Are the Dufry RED store benefits cumulative relative to other promotions? 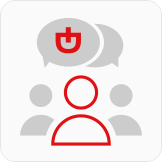 I am unsatisfied with of one of the of the RED by Dufry program partners’ services. What should I do? 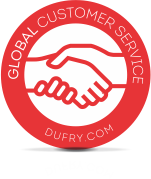 Customers that are part of RED by Dufry are entitled to discounts regarding Duty Free Dufry purchases? The benefits are all listed in the "Benefits area" of the main menu on the dufryred.com.br website, including store discounts, travel insurance, automobile rentals, etc. 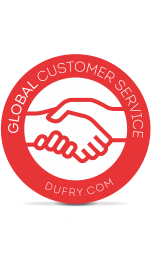 Please note: the Dufry red website is only available in portuguese language. If you need more information about, please get in contact with one of our customer service operators.